Royal Canin responded but will they take action? Home / Blog / Royal Canin responded but will they take action? We received a response from Royal Canin USA on August 24, 2017 regarding our campaign – Royal Canin: Speak out against the dog meat trade operating outside your facility in Korea! We appreciate Royal Canin for responding to us so quickly and positively. We would like Royal Canin to put their commitment into action by urging the North Jeolla Province government to put an end to the horrific and illegal dog and cat meat industry. Thank you for your response regarding the dog and cat meat trade in North Jeolla Province, South Korea. We are glad to hear that Royal Canin is opposed to animal cruelty, including the suffering of animals in the dog and cat meat trade. If it is true that your company deeply cares about the health and well-being of cats and dogs; we urge you to put your words into action by contacting North Jeolla Province, with whom you’ve signed a memorandum of understanding, and ask that they put a stop to the dog and cat meat trade. With the significant investment you are making in North Jeolla Province, you have the attention of people in power who can make a difference. You can help put an end to the horrific cruelty and immense suffering of millions of dogs each year. This would truly help make the world a better place for pets. I’ll write to RC Russian office telling them I’ll boycott them if they do nothing. Please do the same in your countries. I’ll write to the Danish Office and ask what They Will do to help stop this madness. NO ANIMAL should ever be mistreated like these poor dogs. They are sick, they are fed rotten food, then the day comes when they are beaten, boiled, hung, torched and skinned all while FULLY CONCIOUS! This is cruel beyond words. Please end the Dog & Cat Meat trade! This is unspeakable cruelty that must be stopped straight away.How any human can do or support this vile treatment of innocent animals is beyond me. Thank you for your response. As concerned pet owners, we would like to learn the ways in which Royal Canin is opening this dialogue. Are there policies/agreements that Korean employees will not purchase or consume cat/dog meat in advance of hiring? Is there employee education? Are the suppliers vetted for adherence to animal welfare practices? 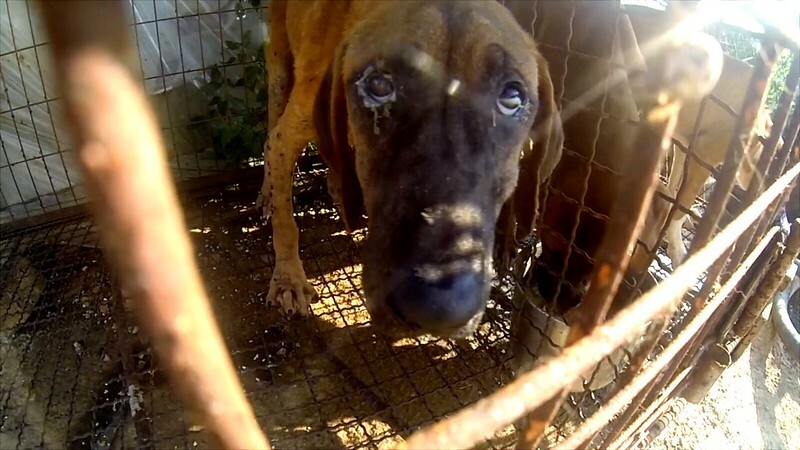 Did Royal Canin agree to come into Korea on the underatanding with local officials that employment and industry would mean phasing out the dog/cat meat market? There are so many ways a multinational corporation like Royal Canin can affect change. In what ways are you doing this? Thank you for taking the time to contact Royal Canin Canada. We are deeply concerned about cruelty to animals and strongly oppose such practices, including those commonly associated with human consumption of dog meat. Our investment in South Korea reflects our confidence in the country and its ability to build a sustainable future for people and pets. We believe that dialogue is essential to solve issues and welcome involvement on topics that promote sustainability and a better world for pets. We support corporate and industry programs around the world that educate people about responsible pet ownership and enhance relationships between people and pets. At the core of ROYAL CANIN’s vision to make “A Better World for Pets” is bringing health and wellness to dogs and cats via precise nutrition that pets love. We believe that pets make our lives better and that our responsibility extends far beyond the quality of our products, to promoting the overall well being of pets through responsible pet ownership. We thank you for choosing Royal Canin and wish you and your pets all the very best. I’ve just received answer too, from RC Russia. The text of the answer was the same, translated into Russian. Well I wrote on their Facebook page after signing the petition & got the VERY SAME RHETORIC. So it’s just their “gratuitous” reply. I have never bought their products & don’t intend to. IMO, they aren’t gonna do anything to STOP this cruelty. I would not even be surprised if they are getting remains from near by slaughters to put in their products. Yeah I said it. All these companies care about is $$$. I guess we will have to SEE what happens from S. Korean activist teports. Yes, they just copy and paste the answer. But they see how many people are concerned, so it’s not in vain. I used to buy their products, they are good for sick animals, sometimes it was the only way to make an animal eat something… But I’m ready to boycott if they do nothing.